Originally known as BitPagos, the company (which rebranded early this year) had previously raised $31 million during a presale, which included backing from FBG Capital and Blocktower Capital, among others. Investors from 25 countries participated in the two rounds, contributing a total of 121,300 ETH, according to the startup. The sale closed on November 5. The RCN whitepaper indicates that 42.5 percent of the tokens would be dedicated to a pre-sale maximum, with 8.5 percent set aside for a public sale minimum. The remaining 49 percent were reserved for operational needs, such as incentives, marketing and expenses. The Ripio Credit Network will serve as a peer-to-peer lending platform, using the token and its associated smart contracts to secure each loan. The system will ultimately capture all of the parties involved in every loan made, including a co-signer on each loan. The cosigner takes on the role of a reinsurer, agreeing to repayment of the loan – under the terms of the smart contract – should the borrower default. The company’s existing loan portfolio includes 130,000 registered users in Argentina and Brazil. It is currently working on partnerships in places in Mexico, South Korea and Vietnam. 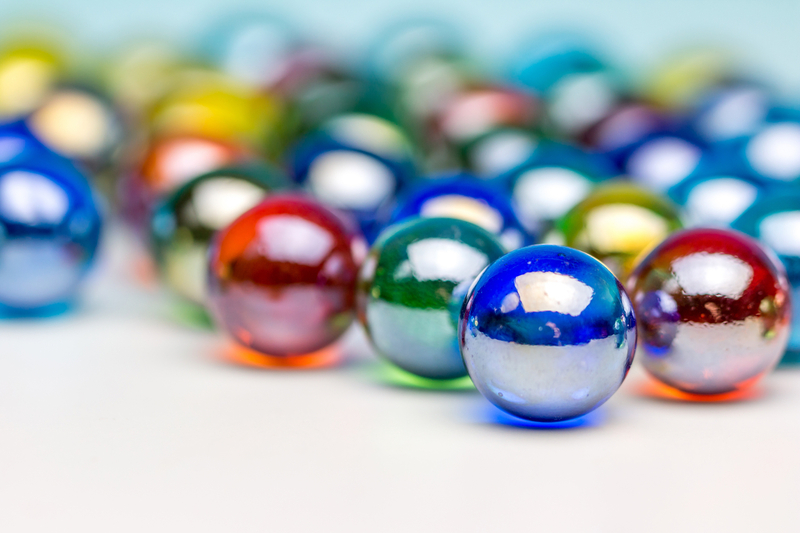 Cluster of marbles image via Shutterstock.